Spirit Lake Motorsports has a brand new 2019 550 Indy LXT 144 with Electric Start, White Lightning for sale, MSRP is $8,199.00. 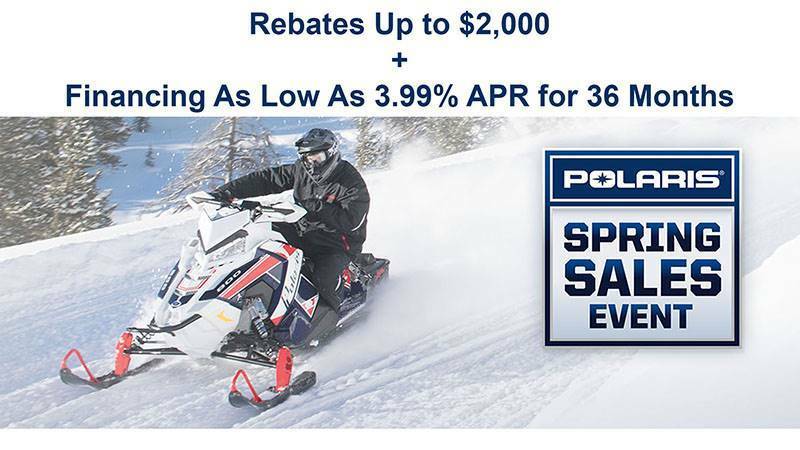 The INDY LXT snowmobile is built for touring riders seeking a great value. Its touring seat and ample cargo space make it perfect for trail riding with a passenger. 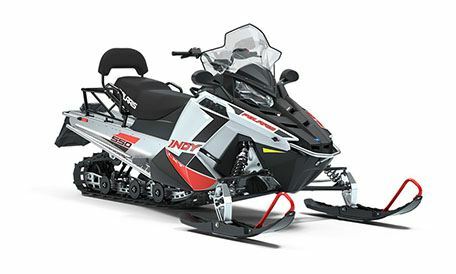 Legendary Performance - For over thirty years, the INDY® name has stood for performance across its broad lineup of trail sleds. 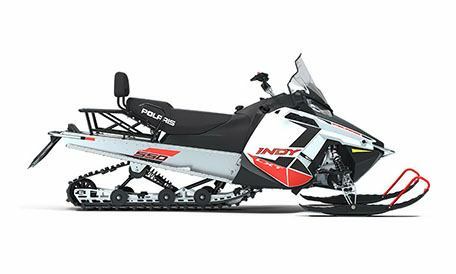 Proven Value - The INDY® LXT is purpose-built for touring riders and is designed to deliver confidence that makes your day on the snow the best it can be. Simply Fun - A day of riding is measured by miles and smiles. With comfortable seats, confidence-inspiring skis and integrated storage options - you'll be posting both all ride long. Electric Start - Start your sled with the turn of the key. Nothing beats the ease and convenience of electric start.